In this video, a mother talks candidly about the effects on her very young son when his father was negative about her in front of their son, and how she tried to deal with the situation. It is a poignant short film which will resonate with many co-parents – and children. How do I deal with the stress of it all? Taking care of yourself is very very important! The biggest cause for a divorce/separation being nasty and harming the children, is the mindset and emotions of the parents. It’s something that can happen even to those parents who think they are just ‘being honest’ with their kids. In extreme forms, it is utterly destructive to the children. 25 April is the official ‘Parental Alienation Awareness Day’. This is a term that many people will never have heard before, but many children and their parents will have experienced. Parental Alienation (PAS) exists in many forms and the harm that is does to parents – and to the children – is inestimable. The child referred to in the short film suffered (and still suffers) from pronounced nervous ticks. 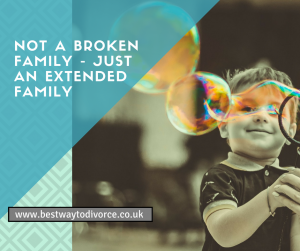 Although it is not possible to say that this was a direct result of listening to negative comments about his mother by his father from a young age – but it certainly would not be going out on a limb to suggest that it had an impact. If you want some scary statistics: In Psychology Today, Edward Kruk has written of 11-15% of the children of divorcing parents suffering the effects of implacable hostility – which is where one parent refuses to willingly allow access to the children by the other parent. 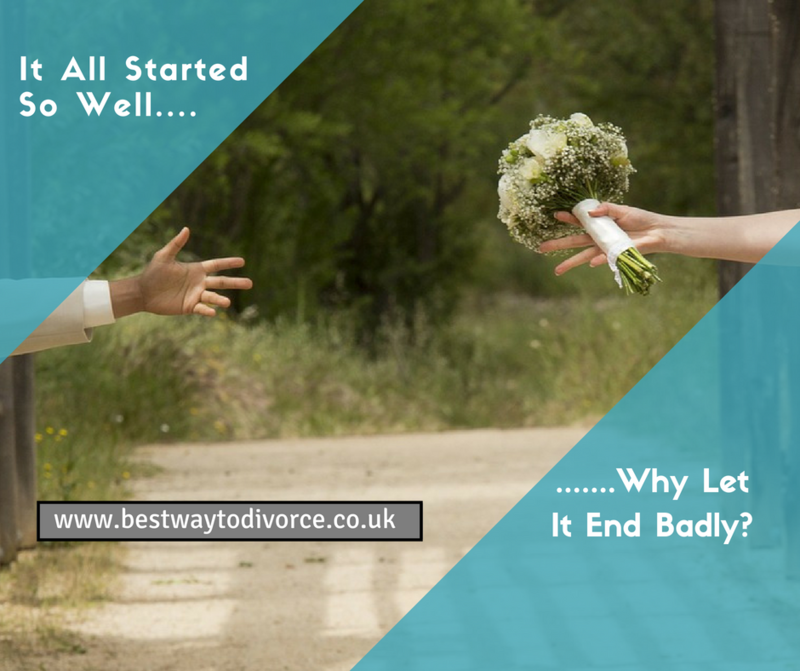 In the UK, where roughly 250,000 divorces are granted every year, that estimate would equate to some 50,000-75,000 children every year. PAS is a form of child abuse in many people’s opinion – but there are much more subtle and common forms of alienation, and not always against the non-resident parent. With very young children under two, it may be all too easy to make the mistake that they are ‘not listening’ to your conversation in which you berate your Ex for their many imperfections. As a society, we need to be aware of the more subtle forms of alienation, and remember to put the child first. If our best friend is critising a parent, no matter what age the child, either take that child out of ear shot or even better, tell the parent to “shut the hell up”.